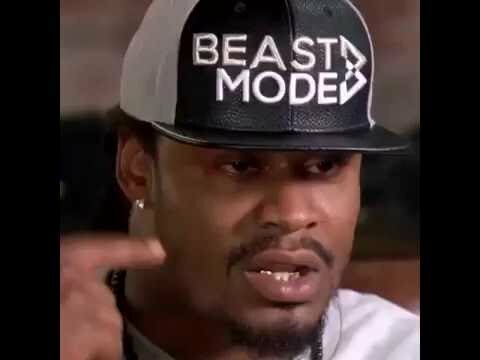 NSFW LANGUAGE - Marshawn Lynch Gives Great Advice! Tiger Is Great.....But Jack Nicklaus Is the GOAT! 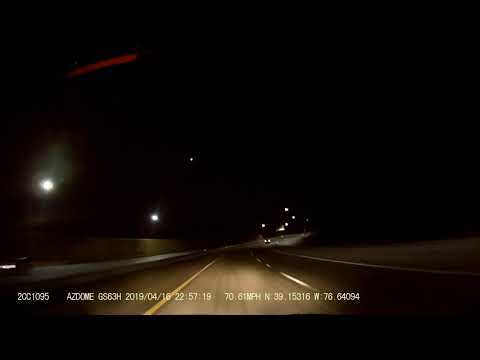 Great Dashcam Vid Of East Coast Meteor! 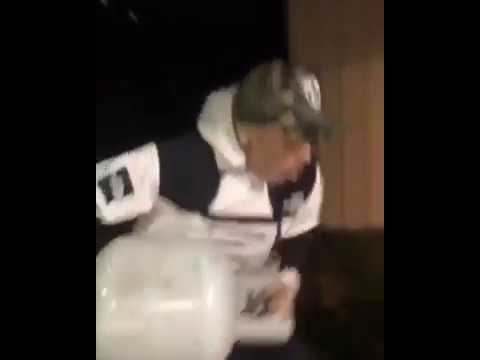 Dumbass Inhales Propane Tank And Breathes Fire! 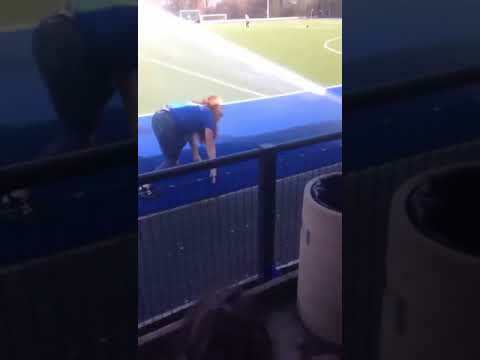 Girl Gets Rocked Twice Doing Something Stupid! 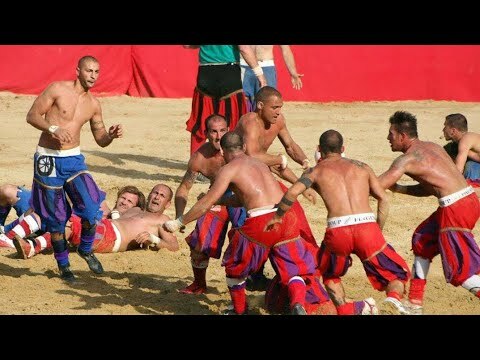 Ukranian Dancer Is Ungodly! 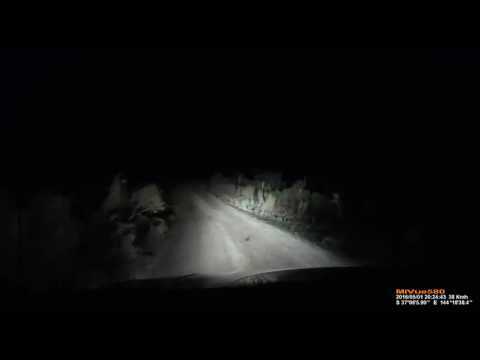 What Sorcery Is This?! 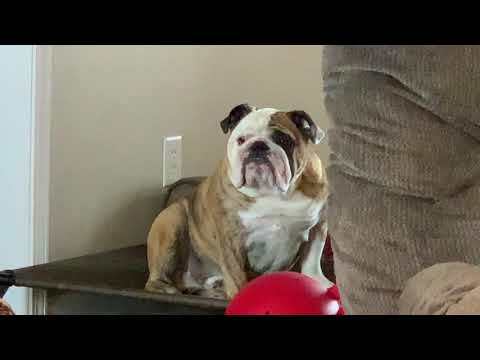 Bulldog Scared By His Own Fart!